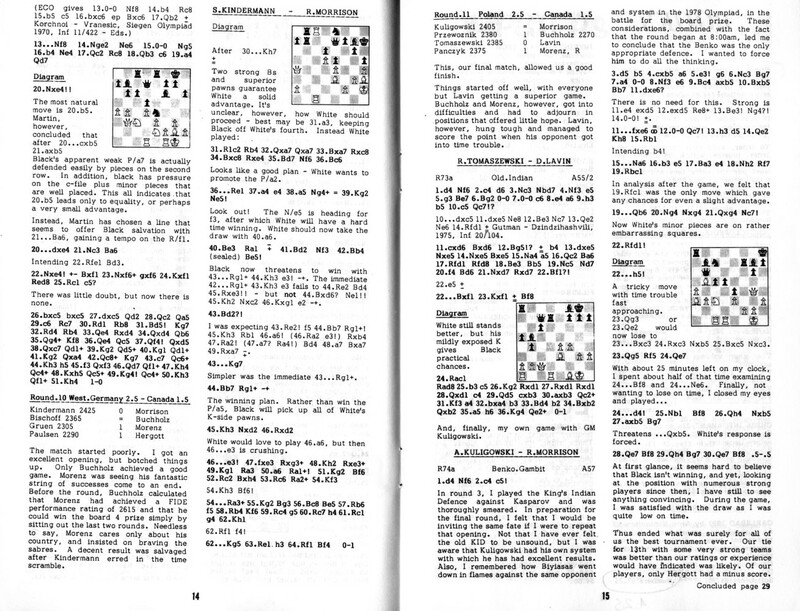 Competition format: Four board eleven round Swiss. Special thanks to Nol van 't Riet (Netherlands) for providing tournament bulletin. 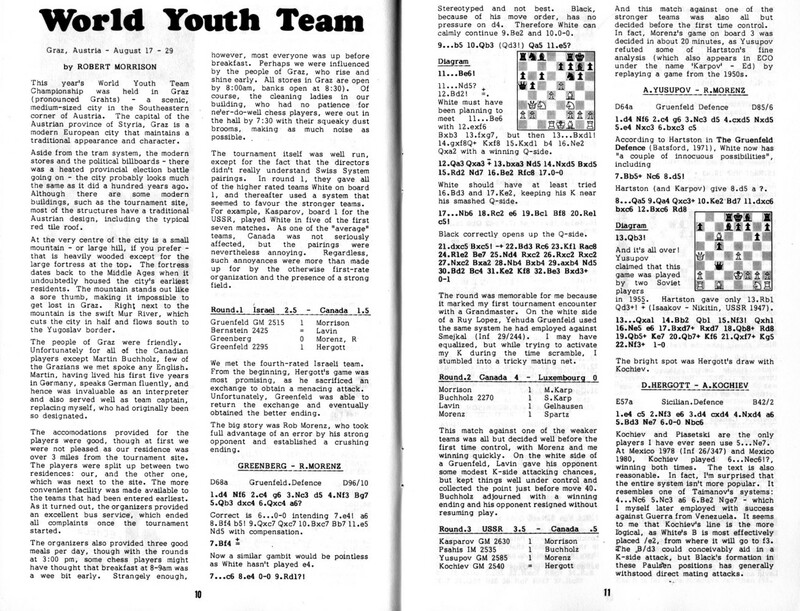 The formula of the Youth Team World Chess Championship developped from the World Students Championship founded by Jaroslav Sajtar many years ago. For the third time it was now tested in Graz in 1981 and we can say that it is good. The opening to all players younger than 26 brought an excellent participation with-regard to quality (6 International Grandmasters, 20 IM and 13 FM were playing) and with regard to quantity (34 teams with 177 players). Of course being Austrian we are very pleased with this record. The last game was symptomatic for the good fighting spirit. The closing ceremony was already well under way when the game between Plaskett and Filipovic, where 'nothing' was at stake, ended in a draw after eleven and a half hours. The Youth Team World Chess Championship is a meeting place for the young masters, but also for the young countries. In Graz the new chess nations were showing their teeth. The level is rising everywhere. In international chess there are no longer any secure places. I congratulate the winners and also their pursuers, all players and teams who could be content with themselves, and I thank all of them for their participation. I express my thanks to the sponsors, the organizers, the arbiters, all those who helped so that this big tournament could go on without problems. Finally I want to thank FIDE for the honor that Austria could organize this world championship. We are a very large family within FIDE and do not only have chess problems together. 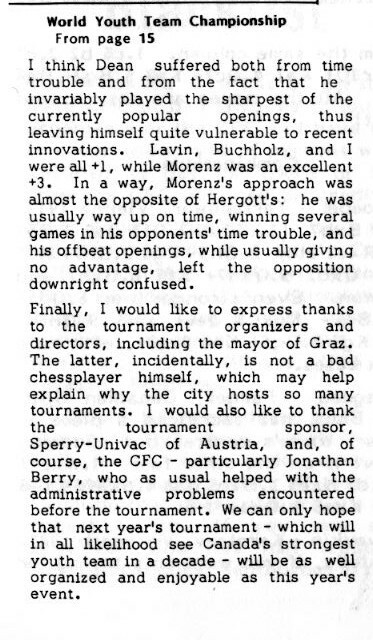 But Graz was a good moment for our united chess nations. Good bye until next time. According to Davies this was his "most artistic miniature ever played". Agreed! Yusupov's most famous tactical win, a sacrifice of both Rooks. That was most inspiring Garry's play as he just turned 18. 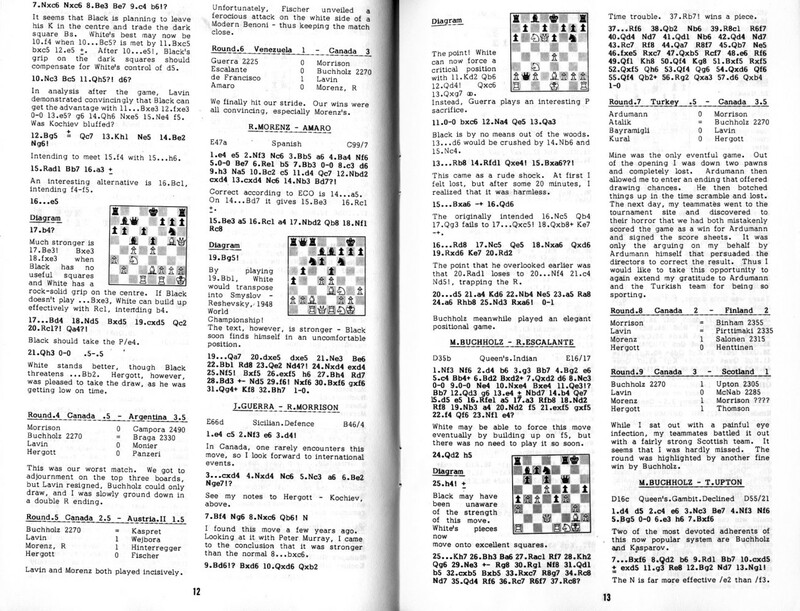 According to Informant that's the longest game in their database (143 moves! ).